Though the French Bulldog’s ancestry is still hotly debated, most dog experts agree that a throng of toy-sized English bulldogs were sent to France during the 19th century to mix with various French breeds and create the Boule-Dog Francais. The goal was to create a lap dog. 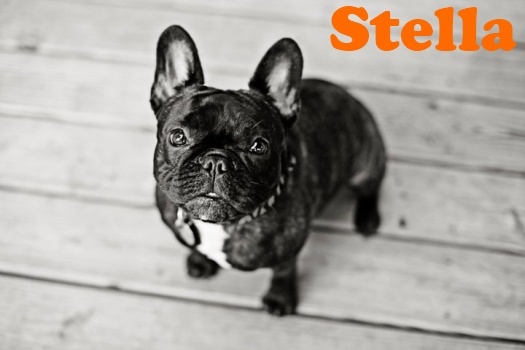 Even back then, opinions differed on which features resulted in a true French Bulldog. The Americans stepped in, forming the first French Bulldog club in 1897. In 1898 the first French bulldog Specialty show was held at the Waldorf-Astoria & catapulted these dogs to stardom. French Bulldogs love to be the center of attention. A clown if you will. Training can be easy if you make it fun. It has always been our experience that the bully breeds are intelligent, but very stubborn. Playtime is probably a Frenchie’s favorite activity. It is very important to begin socializing your French Bulldog from a very early age. They should be exposed to different people of all ages, including children and the neighbor’s pets. Always keep a close eye when around children or other animals, not only for their protection, for your frenchies safety as well. If this socialization isn’t done correctly and often then a French Bulldog might just think they are a person and have nothing to do with other pets. Frenchies are great for apartments and city life, French Bulldogs can deal with confined spaces and known to turn on the charm with new people. They can be protective, however, and will bark ferociously if an intruder drops by for a visit. However, once your guests are within site your Frenchie may decide to lick them to death instead or beg nonstop for pets and attention. One of the things many families love about the breed is that they require very little grooming, exercise, and overall maintenance. They are very active in play and enjoy going out for a walk. They also enjoy a nap on your lap just as much. They love being part of the family. Somewhat of a “velcro” dog. So, if you plan to leave your Frenchie at home for hours on end this isn’t the breed for you. 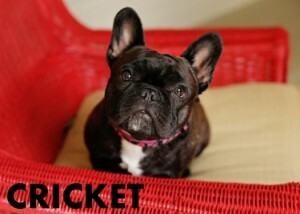 We require that all of our BlueGrass families be willing to give our Frenchies the very best. This includes time, attention and care! Naturally, we also ask that they stay in touch with us. For how long? I know this answer isn’t common but FOREVER! Once you have one of our Frenchies you ARE FAMILY. 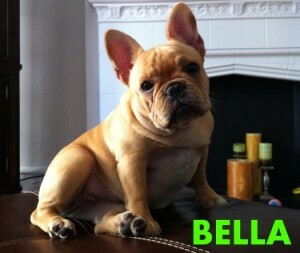 French Bulldogs are pleasant and sociable companions with few faults. The worst you might say about them is that they snore, and you can quickly get used to that. As adaptable and low-maintenance as they are, keep in mind that French Bulldogs should not be left alone in the house for too long. They are people-oriented dogs that crave attention and interaction. Forgive me for repeating myself but I don’t think I can say this enough. A healthy French Bulldog can live as long as 12 years. Common health issues include eye problems and breathing problems that result from overeating. Feeding them smaller meals is a good practice. Also bear in mind that Frenchies are sensitive to extreme temperatures, preferring cooler climates to hot ones. If they spend too much time playing in the sun, they can suffer from heatstroke. You can read more information on this under Responsible Breeding & Informed Families. I lost an Argentinean Mastiff after 16 years about a month ago. 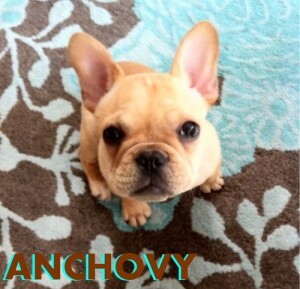 I have always loved this French Bulldog breed and I am interested in a fawn colored baby. Julie I am so very sorry to hear about your loss. We have paw prints on our hearts from out losses over the years as well. If you are interested in adding one of our furry family to your home please fill out adoption profile and questionnaire on our website. We’d love to have you join our BlueGrass family.